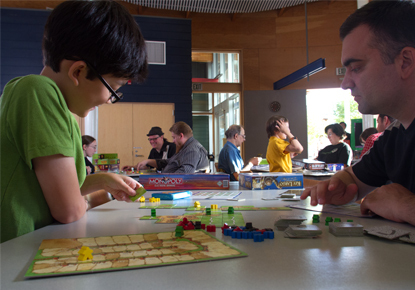 Saturday, Feb. 9, 2019, 12 – 5 p.m.
Come and play Dungeons and Dragons. No experience or supplies required. If you are new to the group or D & D, please come at 12 noon for Character Creation. Contact branch for more detailed information. Organized and led by Ballard teens. Snacks provided. Recommended for 6th - 12th grades.